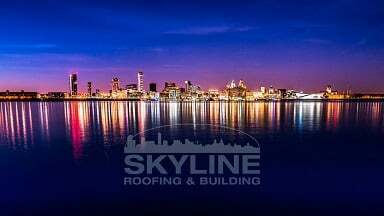 We are based in Liverpool and cover Merseyside and Wirral areas. We do all aspects of roofing, building and property maintenance from small repair work to full roof overhaul or property renovations. We offer an insurance backed guarantee on new roofing work and are members of the Confederation of Roofing Contractors. Details: Any full re-roof carried out for NHS staff until 31st March 2019 will receive free guttering and fascia boards. Please quote NHS310319 when contacting us. Contact us through our website www.skylinelimited.co.uk or call 07972 756 366.